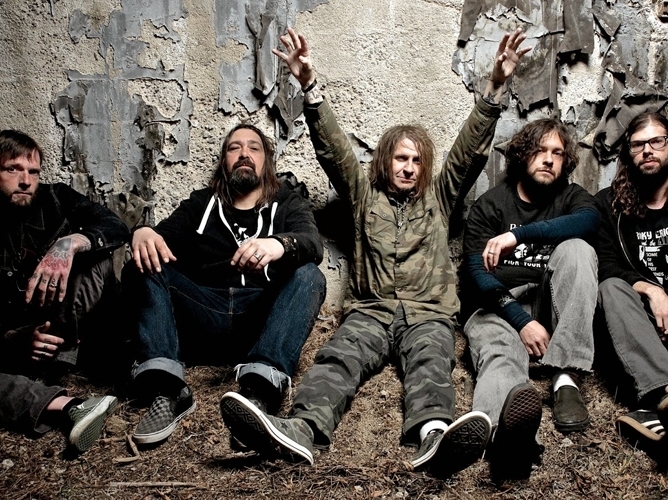 Eyehategod (also known in its abbreviated form, EHG) is a sludge metal band from New Orleans, Louisiana that is widely considered to be one of the most important bands to ever emerge from the city's metal scene. 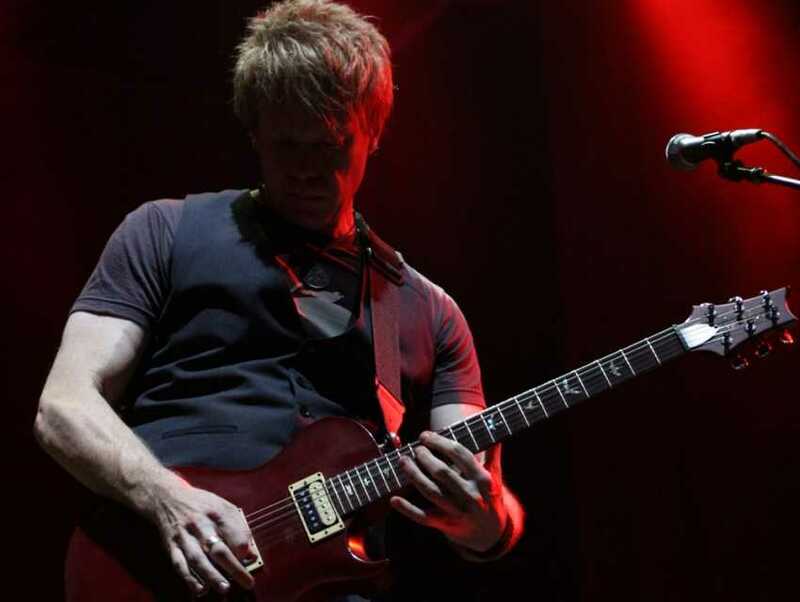 Since forming in 1988, EHG started off with a tumultuous career in terms of maintaining a consistent line-up through much of the 1990s, leading the band to break up and reform multiple times. However, since releasing a number of singles as a full-length album entitled Southern Discomfort in 2000, EHG has since coalesced into a fully-functioning sludge band that has gone to become on of the genre's more legendary acts.